Even the TOR Project accused the FBI of paying the researchers of Carnegie Mellon University (CMU) at least $1 Million to disclose a technique that could help the agency unmask TOR users and reveal their IP addresses as part of a criminal investigation. So, what's next? Is there an alternative? 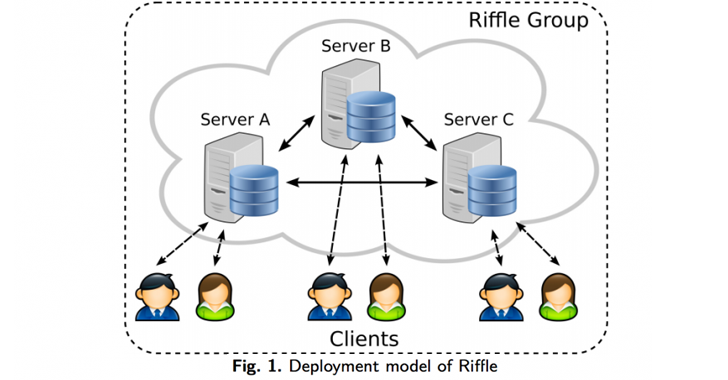 The secret behind Riffle is the use of a Mixnet or Mix Networks – a system that routes each user's messages through a chain of proxy servers known as Mixes in order to prevent traffic analysis. The messages are then sent to the destination in a random order, making it harder for any eavesdropper to link the source with its receiver. Like TOR, Riffle also uses Onion protocol to encrypt its messages with different layers of encryption, which are peeled off as the message passes through every server in the anonymity network. So a malicious actor will still have to break several layers of encryption in an effort to reach Riffle content. Any dedicated attacker could easily target Riffle as they target TOR by tampering with some servers in the anonymity network using their own code. To defend against these types of attacks, Riffle uses a technique known as 'Verifiable Shuffle,' which works on top of Onion protocol. Verifiable Shuffle is a method that generates a verifiable mathematical proof indicating that the messages it sends are the same as the messages it receives. Once a secure connection to all servers is established, the system then makes use of 'Authentication Encryption' in order to verify the authenticity of the encrypted messages, using less computation power, but providing better speeds for data transfers compared to TOR. In this way, even malicious servers can not mess things up – they have to shuffle the messages correctly so that the good servers can accept the incoming data. If server tampered with the messages, it would be spotted at once. 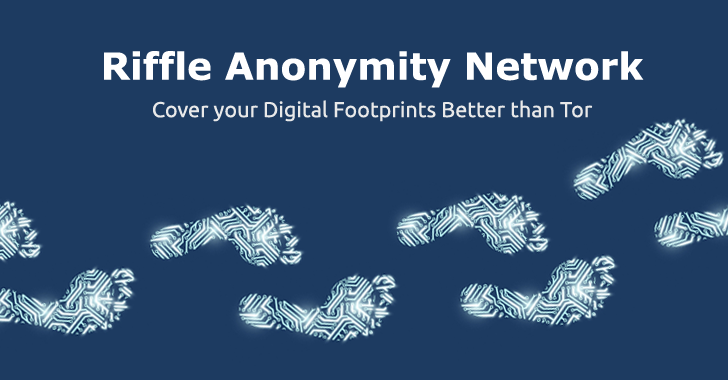 Therefore, as long as one single server on the anonymity network is safe, Riffle is Secure. More importantly, file transfers in Riffle required one-tenth of the time as compared to TOR and other anonymity networks during experimental tests. 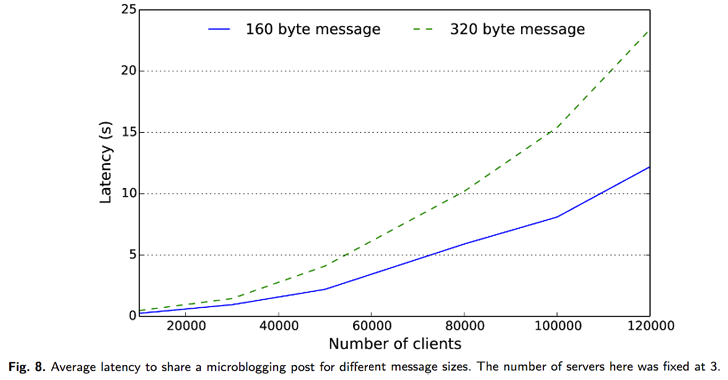 In the case of file sharing, Riffle can achieve a bandwidth of over 100KB/s per client in an anonymity set of up to 200 clients, researchers explained in a paper [PDF]. While in the case of microblogging, Riffle could handle 100,000 users with 10 seconds of latency. Riffle is a long way from becoming reality, but its tougher security and less overhead could change the way we browse anonymously today. More details on the system will be presented at the Privacy Enhancing Technologies Symposium in July, in Germany.